Step ramps should be provided wherever an accessible route crosses a step or kerb. Slopes of step ramps should be gentle (e.g: less than 1:8). The surface of kerb ramps should comply with the guidelines for "Ground and Floor Surfaces". 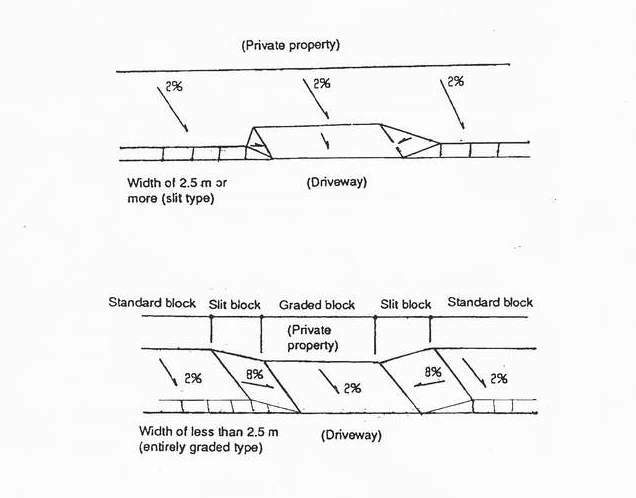 Figure 2.2b : Grading level differences at vehicle driveways.